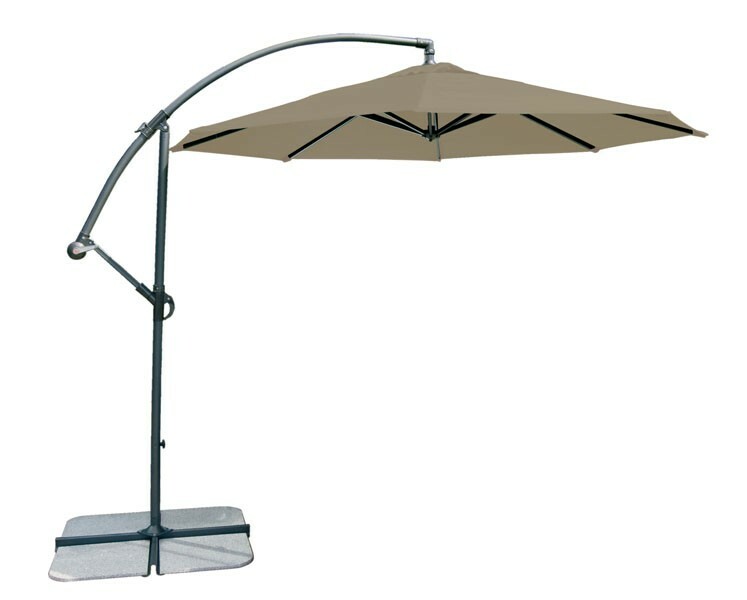 The parasols are made using lightweight durable polyester fabric which is water resistant and easy to clean. To clean your parasol Alexander Rose advise that the fabric is kept attached to the frame, use a soft brush or broom and warm soapy water. For more stubborn stains the canopy can be removed and washed at 30C. Once washed it is important to put the canopy back on the frame to dry.